If your paver patio, driveway, or pool deck is looking old, drab, and needs some TLC, then Florida-pavers.com’s paver repair and maintenance service might be just the thing you need. We can provide you with a fixed cost from one of our free estimates. 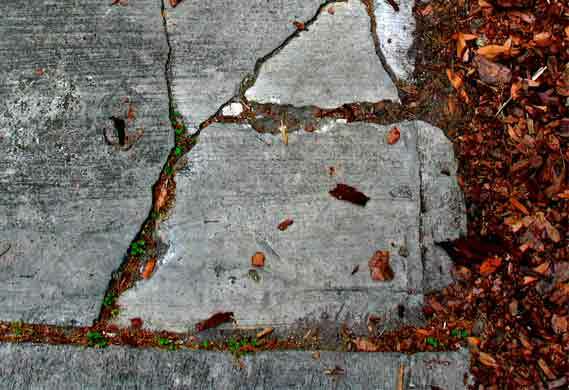 Broken pavers – Hopefully, your original paver installer left some unused pavers with you once they finished the job. We always leave some left overs with our clients because we know sometimes things do break. It’s important to be able to match the existing pavers with pavers from the original color run. If you go buy new pavers in the same color blend to match pavers that were produced five years, five months, or five weeks ago, the colors won’t be identical. Base settling – Have you ever seen a pothole? 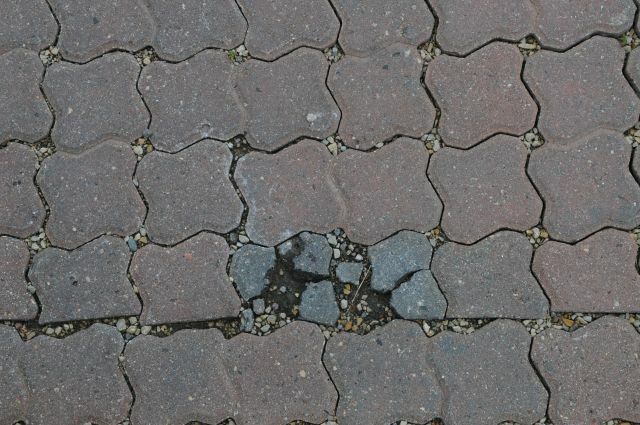 These are as a result of the base beneath the asphalt or concrete from washing out or settling more than anticipated when installation occurred. The same thing can happen with pavers. The good news is pavers will simply sink or form a small depression instead of breaking or cracking like concrete and asphalt do. All this issue requires is to remove the depressed pavers and then we back-fill the washed out area or pothole with more base material. Finally, we re-set the original pavers back in their place and wash sand over the joints. Dirty Pavers – All pavers need a good washing every now and again. 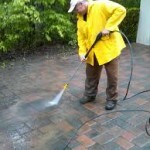 We pressure wash our clients’ pavers using the proper PSI water strength. Once we are done cleaning everything, we will wash sand over the entire paved area to give it that brand new look. 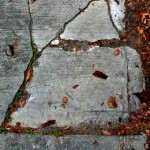 Faded Pavers – The South Florida sun is very harsh. 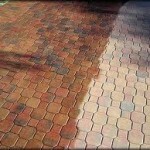 Over time, it will undoubtedly reduce the colors inherent in your newly installed pavers. 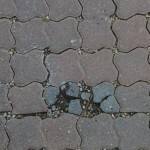 This diminished richness can be prevented by installing paver sealer from the beginning. 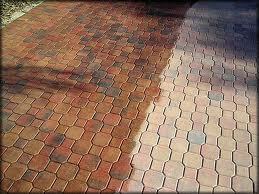 If you didn’t do that, don’t fret because paver sealer can rejuvenate an older paver area as well. 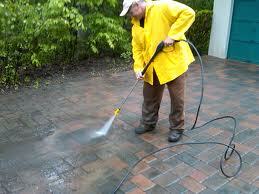 Let our professionals revive your home with our paver repair and maintenance services. Give us a call for a free estimate today.